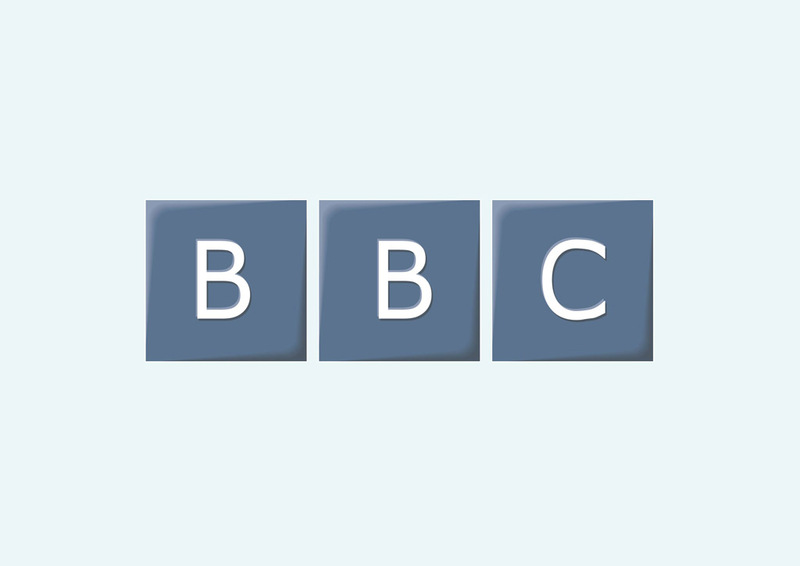 Free BBC vector logo graphics. BBC or British Broadcasting Corporation is the public service broadcaster in the UK. The BBC is an independent corporation and the largest public service broadcaster in the world. The BBC World Service provides broadcasting services outside of the UK. Logo is the copyright of the respective owner.